Ranger told to conceal Tillman info. An Army Ranger who was with Pat Tillman when he died by friendly fire said Tuesday he was told by a higher-up to conceal that information from Tillman&apos;s family. "I was ordered not to tell them," U.S. Army Specialist Bryan O&apos;Neal told the House Committee on Oversight and Government Reform. He said he was given the order by then-Lt. Col. Jeff Bailey, the battalion commander who oversaw Tillman&apos;s platoon. 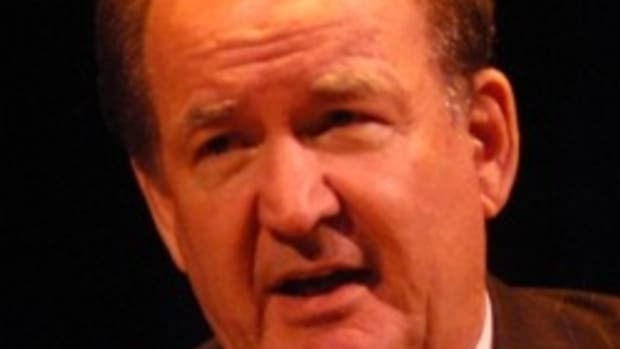 Can Pat Buchanan Get Any More Offensive?